Josh Garner is the CEO of Becklar, LLC, the holding company for AvantGuard and Freeus. He launched his career as the founder of AvantGuard where he built the company from a small mom-and-pop central station to a national leader in the wholesale monitoring space. A 3rd generation alarm guru, Garner grew up in the alarm industry working for his family’s legacy business, Mountain Alarm. He founded AvantGuard under the Mountain Alarm umbrella in 2002, later buying it as a stand-alone entity in 2008. In 2015, he purchased Freeus, a leading manufacturer of premium mobile PERS units. Garner was the singular owner of AvantGuard’s previous holding company, Golden Aide, until January 2018 when a new ownership structure was introduced and Becklar was formed. 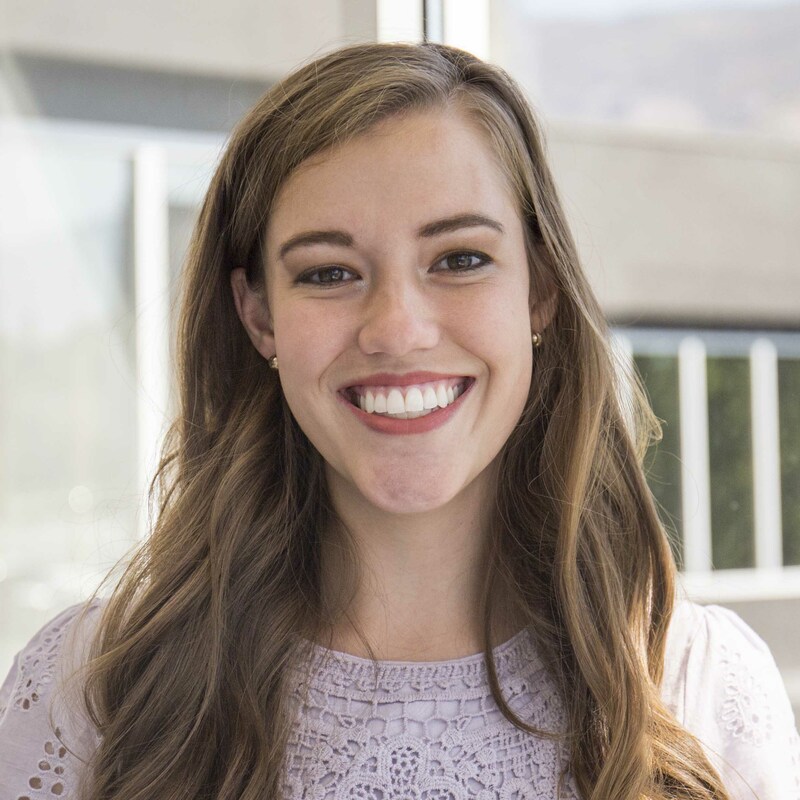 Under Garner’s leadership, AvantGuard has become one of the fastest-growing wholesale monitoring companies in the nation, and has expanded significantly—hiring more employees and opening a second central station in Rexburg, ID. 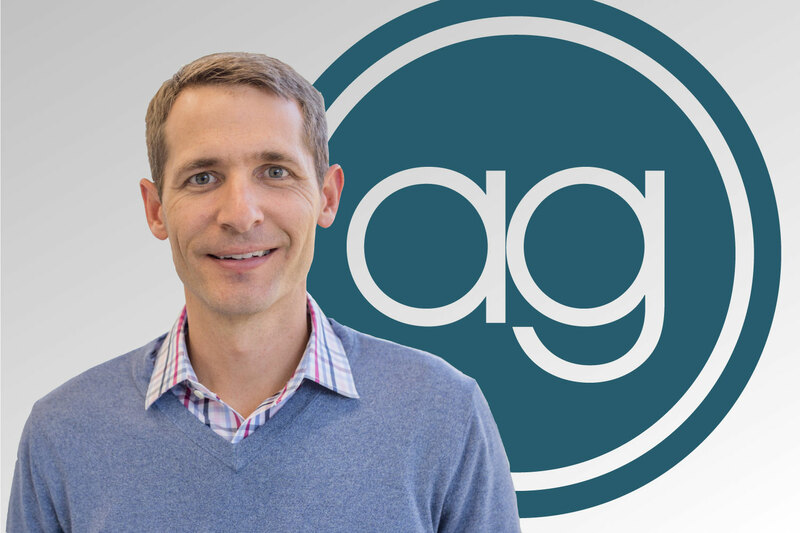 Though Garner is younger than most CEOs in the industry, he believes that his unique perspective is one of the main attributes behind AvantGuard’s success. After buying out his father and becoming CEO, he has worked hard to ensure that the business has developed and maintained the programs necessary to stay on the forefront of innovation. Josh’s accomplishments have not gone unrecognized in the industry. He has been featured in Security Systems News’ 20 under 40 in 2007, and well as the Standard-Examiner’s Forty Under 40 in 2015. Aside from his success in business and the accolades he’s received, Garner is known for his kindness and charitable nature. In 2014, he organized the AG Cares foundation to help employees who experience unexpected financial difficulties. All an employee has to do is fill out a form, and an internal committee of volunteers reviews and approves the request for assistance. Through the donations made, the AG Cares foundation has raised tens of thousands of dollars and helped numerous AvantGuard employees. And what’s more telling of Josh’s caring nature than even this, is the fact that despite how much the company has grown, he takes the time to get to know each of his employees by name. He recognizes that the success of a business depends on its employees, and he does his part to ensure that his team members know that they are appreciated.